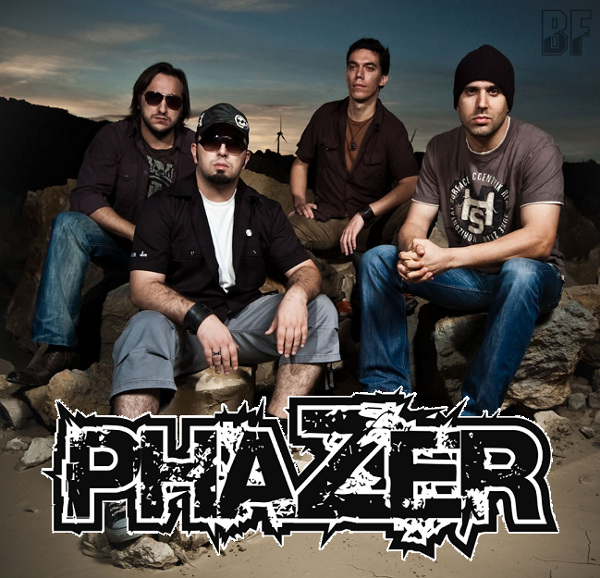 PHAZER is a rock band from Portugal, formed in 2006. Their debut EP "Revelations" was released in 2006. Soon after the releasing, they have received unanimous acclaim by the press, as one of the best records of the year, as a band being considered one of the best Portuguese new acts in 2006. "Revelations" still earns more popularity with a radio airplay on several worldwide radio stations. In June 2010, their first full-length album "Kismet" was released in Portugal, and now available at digital stores worldwide. 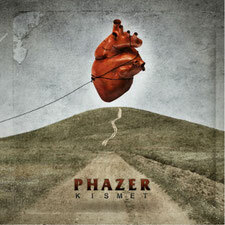 "Kismet" is released as a stand-alone CD with 11 new songs, presenting PHAZER as a more musically mature band, with a variety of musical ambiences within their musical style, turning this record into a strong, solid and powerful rock album. Recorded, mixed and mastered at the Urban Insect Studios (The Pentagon) with Fernando Matias (credits in Moonspell, Bizarra Locomotiva, F.E.V.E.R., Linda Martini, Murdering Tripping Blues, We Are The Damned, If Lucy Fell, etc.) assuming the lead producer role. The album features Patricia Andrade (Moonspell chorister, The Vanity Sessions) and Ruben "El Pavoni" (harmonica player) as special guest appearances. 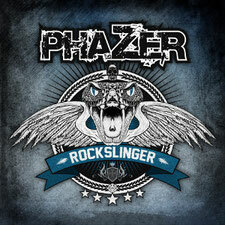 Now their new EP "ROCKSLINGER" containes 6 songs, is set for release on September 15. Recorded, mixed and mastered in the studios "The Pentagon Audio Manufacturers" in Lisbon, Portugal with production by Fernando Matias as well as the previous one.